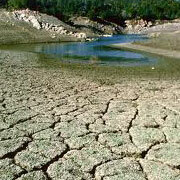 Without accurate measurements, there can be no understanding of the routes taken within the water cycle. Extrapolating from local measurements to get a regional picture is indispensable for the water resources research enterprise of a nation. 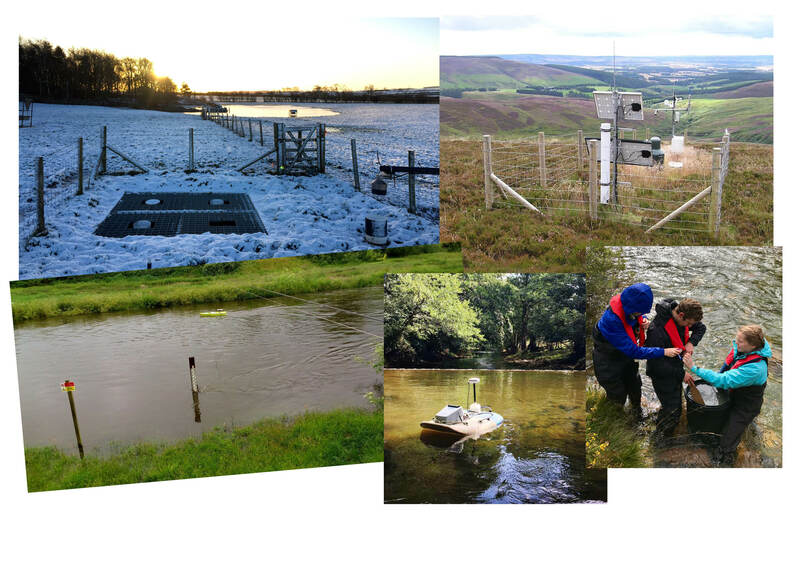 Long-term monitoring of hydrologic systems – precipitation, streamflow, groundwater levels, water lost through evaporation and so on - and archiving the data thus collected is essential for understanding system behaviour, biological and chemical processes. Without it, there is no basis for predictive modelling and thus risk management. Making hydrometric data (publicly) available, for example in the form of a published book series or through online databases, relies on the active cooperation of many organizations and individuals involved in the acquisition, processing and validation of the measurements made in the field. Ensuring the continuity of measuring networks and maintaining the quality of such data is a major challenge, at a time when there has never been a greater need to maximize the integrity of the data upon which water management is based. Data gathering not only includes extensive collections from national sources but also overseas data collections as part of an international effort over many years. These data need to be pooled, quality-controlled and archived. These archives then need to be maintained, updated and should ideally be made accessible to everyone, and preferably freely available for academic research or educational uses. It may well be one of the greatest future challenges for hydrological sciences to decide who or what pays for the costs of ensuring longevity and continuity of data gathering, monitoring and archiving.